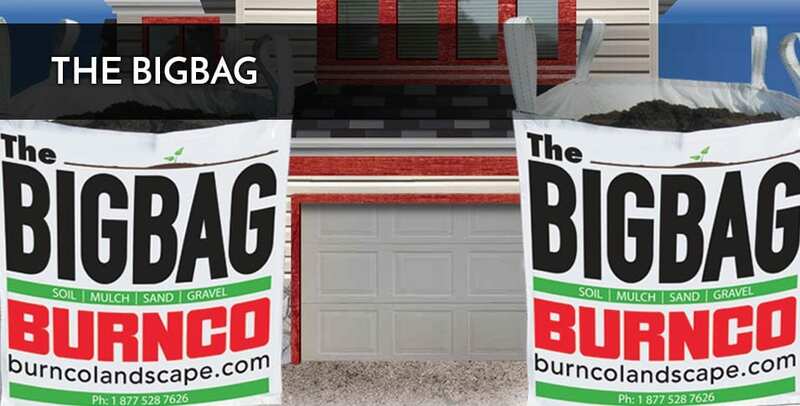 The BigBag is a fast, clean and convenient means of delivering soil, mulch, rock and gravel for your landscape projects. 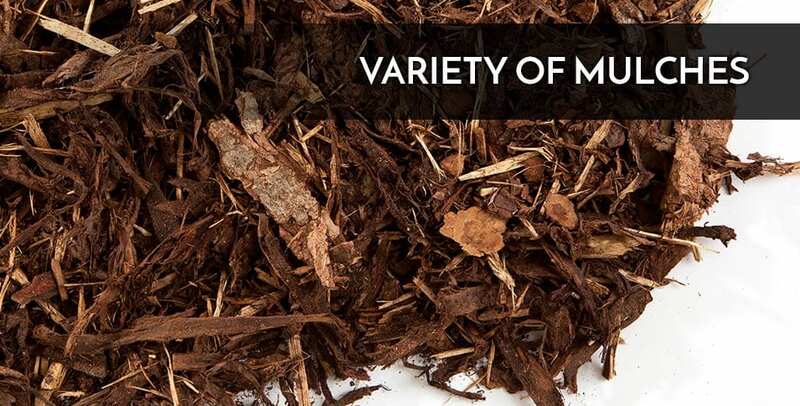 We offer premium soil, mulch, rock, aggregate and gravel in bulk for pickup or delivery, from a shovel full to a truck load. 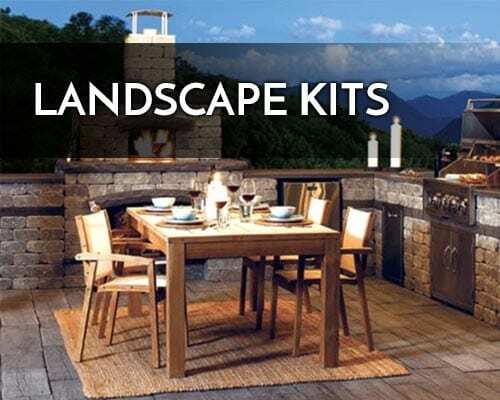 Large selection of Hardscape products, inducing paving stones, sidewalk blocks, retaining walls, planters and garden walls. 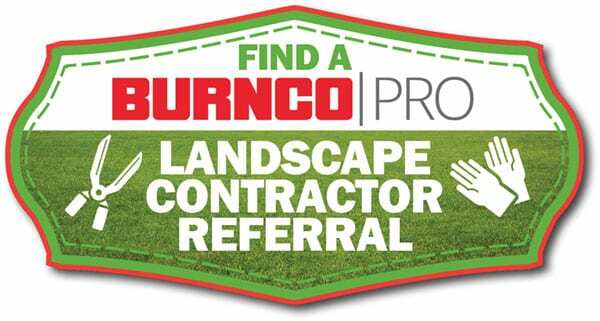 The BURNCOPRO Professional Landscape contractor referral program is designed as a service that helps connect homeowners with professional contractors for all their landscaping needs. 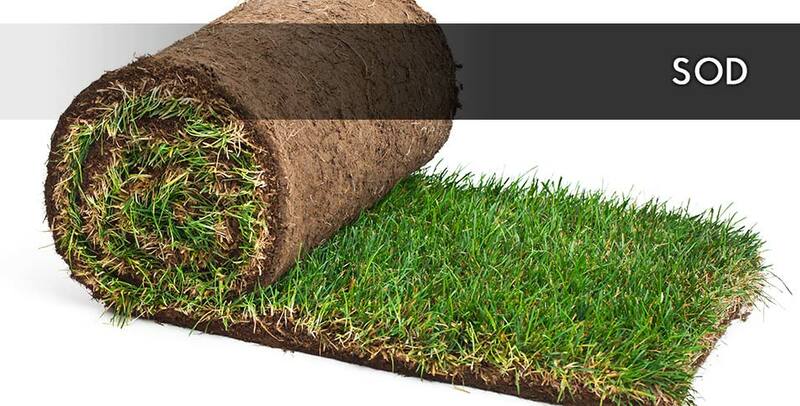 We have Landscape supply locations in Calgary, Balzac, Edmonton West, Edmonton East, Red Deer, Lethbridge, Fort McMurray, Saskatoon, Regina, Kelowna, Langley, and Surrey. 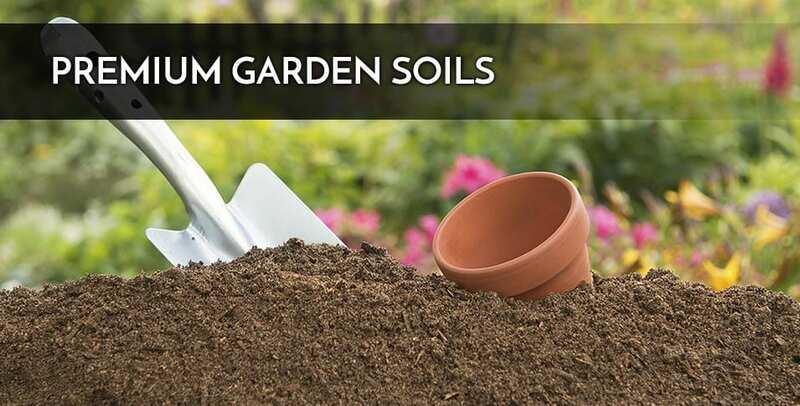 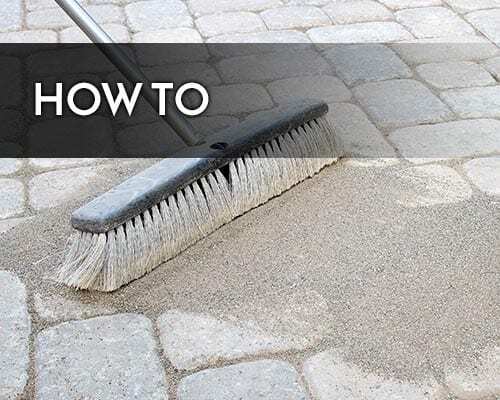 Each Centre offers a wide assortment of sand, gravel, soil, mulches, decorative rock, boulders, paving stones, retaining walls, and hardscape products. 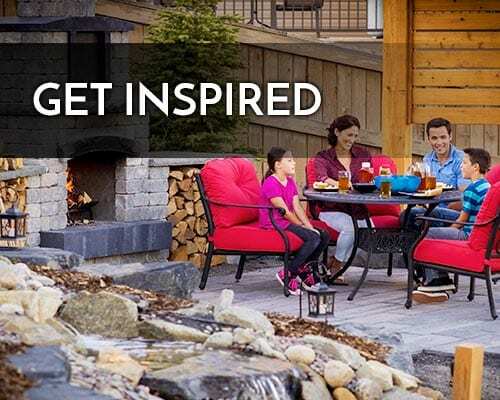 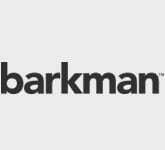 We offer products from Techo-Bloc, Expocrete / Belgard, Barkman, Allan Block, Abbotsford concrete, MagnumStone, GST Sealers, Polybind, Bella Turf and many more.